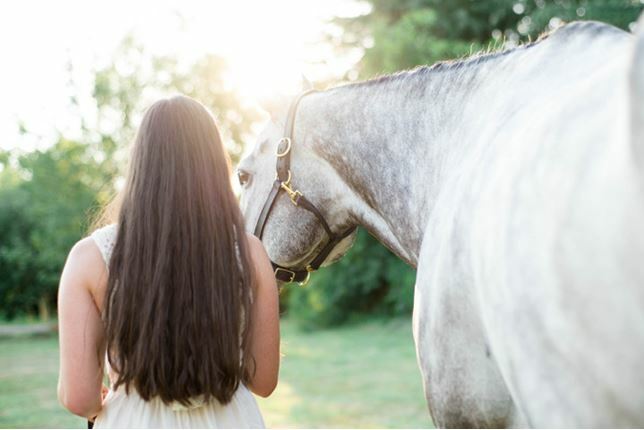 How To Select The Perfect Equine Photographer For You! I‘m not sure when it happened for you. Maybe it was early in life, perhaps it was later. Maybe you remember the moment, perhaps it is deep in your subconscious. But there was a moment – dust lingering in the air – dirty fingers gripping a lead rope – gazing into a big, brown eye. A moment when that treat-begging, pony-chasing, lock-picking, 1200-pound horse stole your heart and became your world. At some point, there was a special partnership built. A steady presence through some of the most turbulent times of your life. 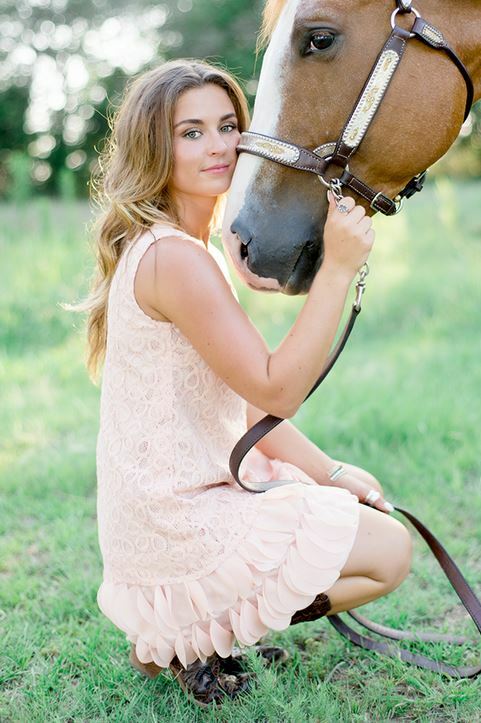 A best friend wrapped in a horse. Your personal angel. 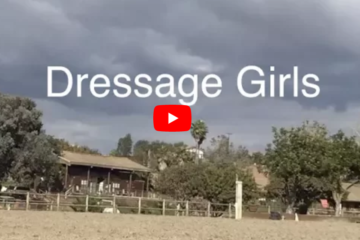 Documenting the relationship you have with your horse is one of the most important things you can do. You have hundreds of iPhone snapshots and several framed horse show proofs, but one often overlooked photograph of your horse is a professional portrait. Professional portraits are an investment that increase in value over time as they marry memories with art. 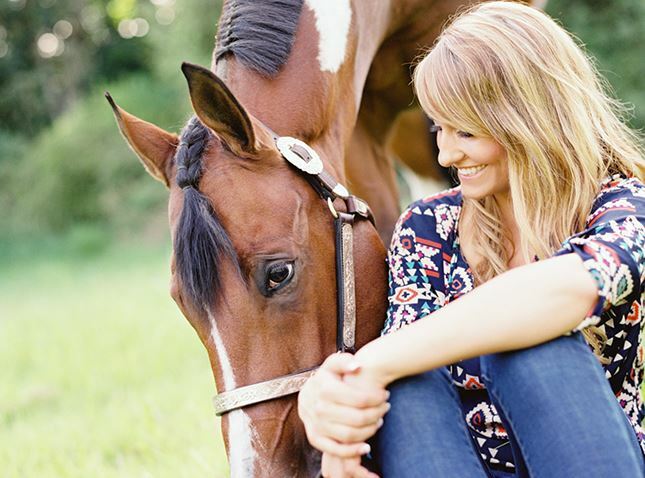 It’s important to choose a photographer who specializes in equine photography. 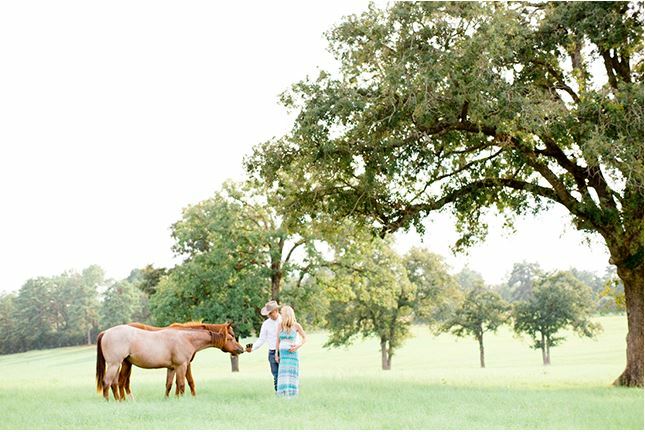 If you can’t name an equine photographer off the top of your head – try asking friends and barn pals for their recommendations. 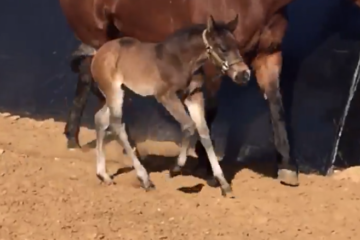 Most equine photographers are actively engaged on social networks, so searching through Facebook, Pinterest and Instagram can be an excellent next step. 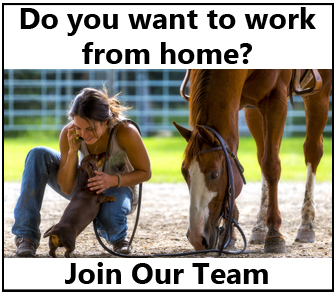 You can also search Google, Yelp or specific pages like Equine Photographers Network or Equine Info Exchange. Once you identify artwork you love, spend time on their social media pages and website portfolios to familiarize yourself with their style. It is often said, “Bad photography is more expensive than good photography because it wastes time, money and memories.” Do your research on professionals in the industry and make sure that their style and personality match yours. 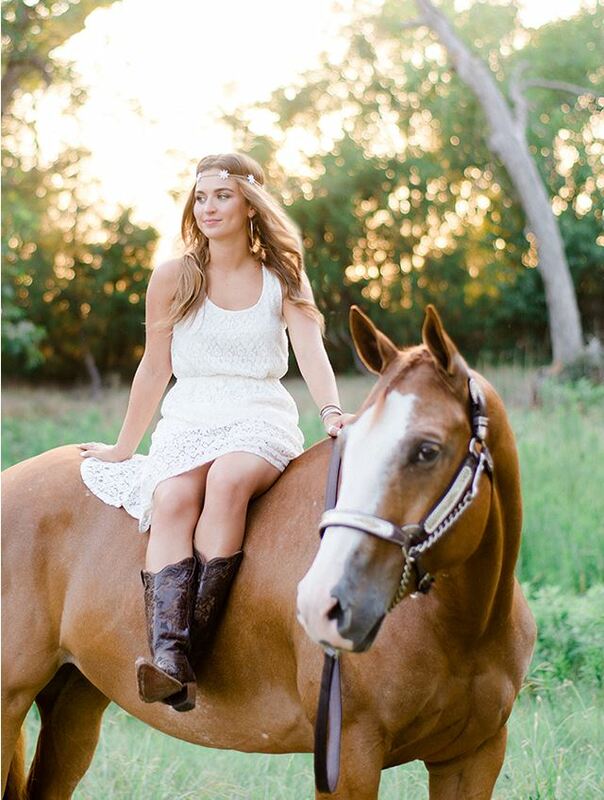 It may be beneficial if the photographer is located near your horse to avoid additional travel fees. However, many photographers are willing to travel, and do so often. Keep in mind that photographs are an investment. These prints will last for generations, and grow in sentiment and value with time. Speak with your photographer to get a strong understanding of the package you are purchasing before you book your session. Does the fee only include the time during the session? Does the fee include a print credit? Does the fee include the printing rights to the photos? Does the fee include the digital files? Can you post the photos to social media sites or print them on your own? Will the photographer bring an assistant to the shoot? Is there an ordering session after the shoot? What products does the photographer offer and what are the prices for prints, canvases, albums, etc.? Setting expectations and understanding the package you purchase from your photographer is a critical step in making sure you are thrilled with the results from your session. 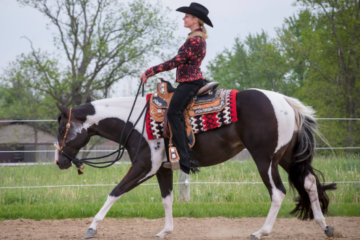 Social media is the first place many people share their photographs, but chances are there are areas in your home that your gorgeous horse would look great in. Framed prints, wall canvas galleries and photo albums are very popular items to show off the images from a session. It is important to have an idea of where these photographs will go as you plan your outfits, locations and poses. Kirstie owns Kirstie Marie Photography. To view more of her work Click Here. Original article written for www.nobleoutfitters.com. 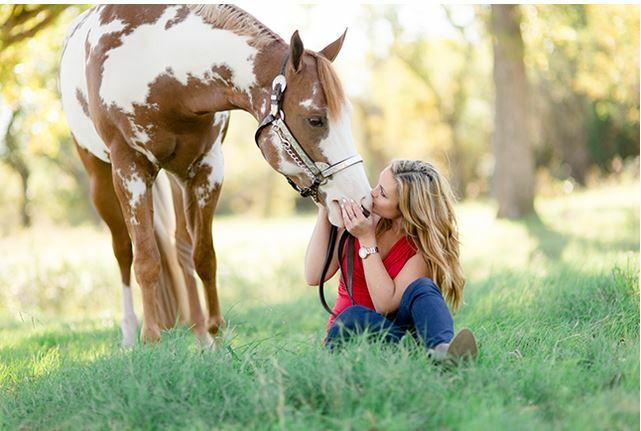 Share this on Facebook if you’d love to have someone like Kirstie take photos of you and your horse!